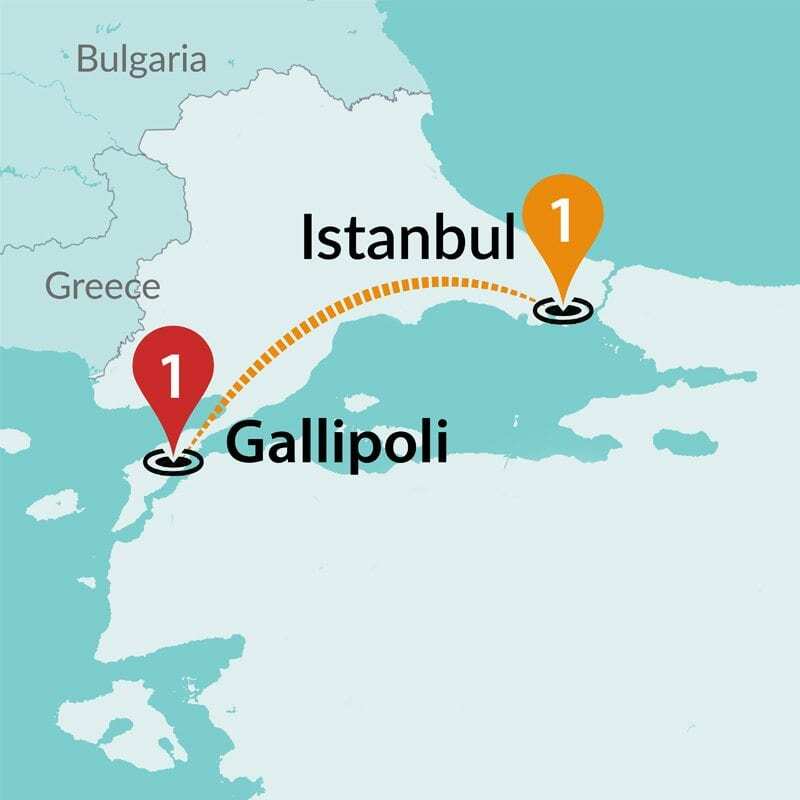 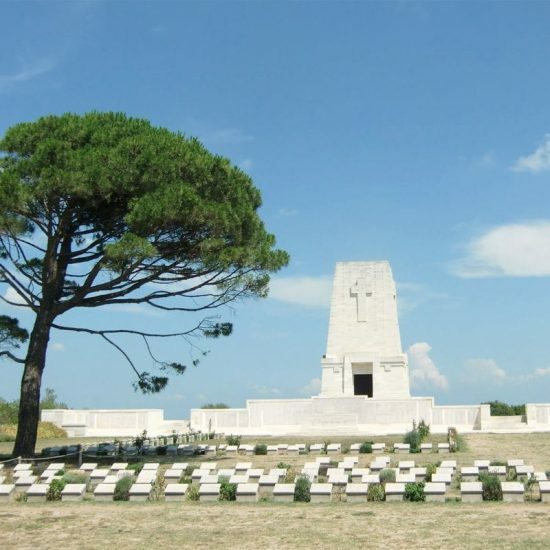 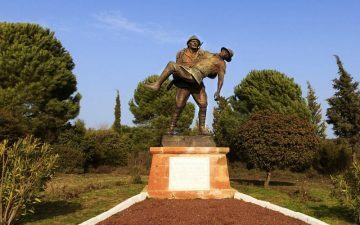 Travel Talk has been a leading operator of ANZAC Day tours for over 17 years.The ANZAC Day dates back to 1915, when the Allied army of Australia and New Zealand fought to capture the Gallipoli Peninsula in Turkey. 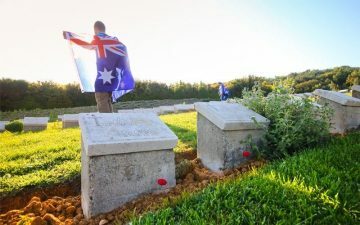 The resulting conflict led to great loss of life, with nearly 13,000 Australian and New Zealand soldiers killed. 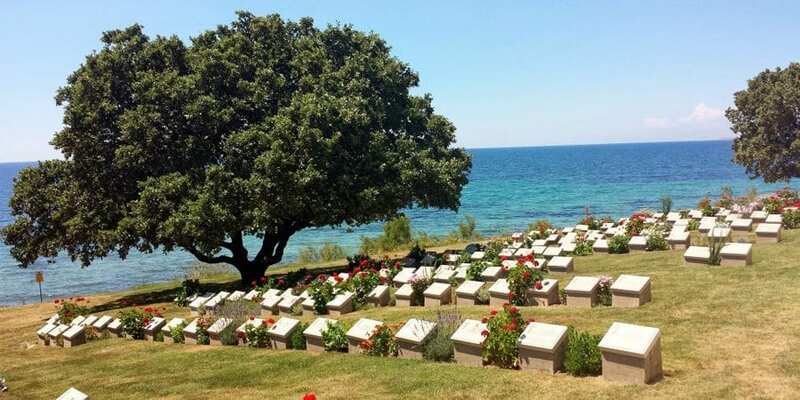 The 25th of April 2019 marks the 104th anniversary of the Anzac’s landing at Gallipoli shores to fight in World War I. 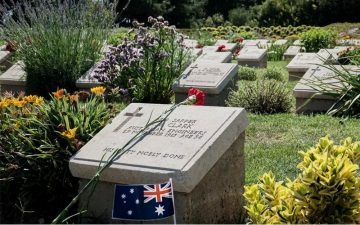 Join Hundreds of fellow Australians and New Zealanders as they gather to remember and honour the fallen, attend the dawn service and pay their respects on the very same shores. The memorial sites and stunning atmosphere take you back in time and guide you through this unique experience. 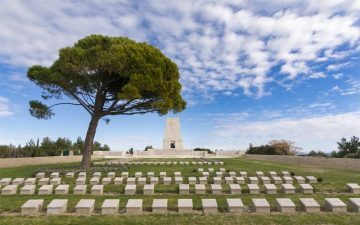 Take an Anzac short break tour to experience an amazing occasion that plays a huge part in both Australia and New Zealand’s history and what has shaped the countries to what they are today. 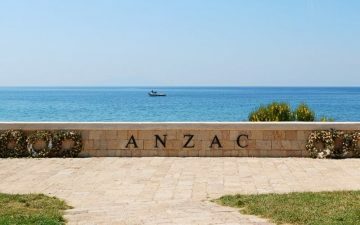 Anzac Day is a day of remembrance for the Australian and New Zealand soldiers who fought and died at Gallipoli in 1915. 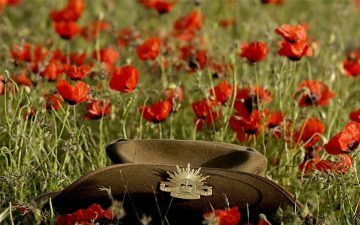 Pay your respects to the fallen, attend the dawn service, wander through the memorial sites and walk through the trenches. 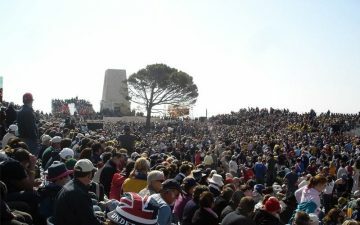 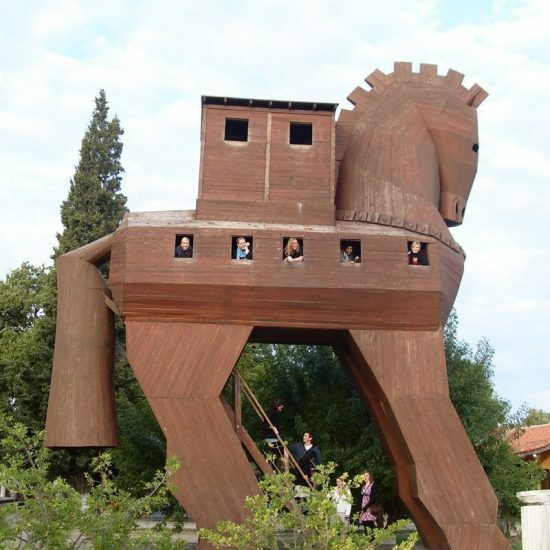 This is moving experience for all antipodeans, that all should encounter in their life time. Feel and experience the local life around the town. Ayvalik has many local cafes and restaurants, and is surrounded with many beautiful beaches. 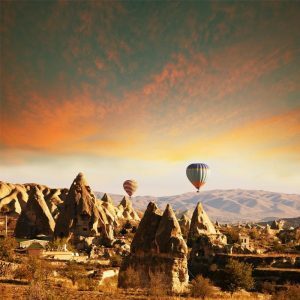 We closely monitor the latest travel updates to Turkey and follow the advice of the UK Foreign Office. 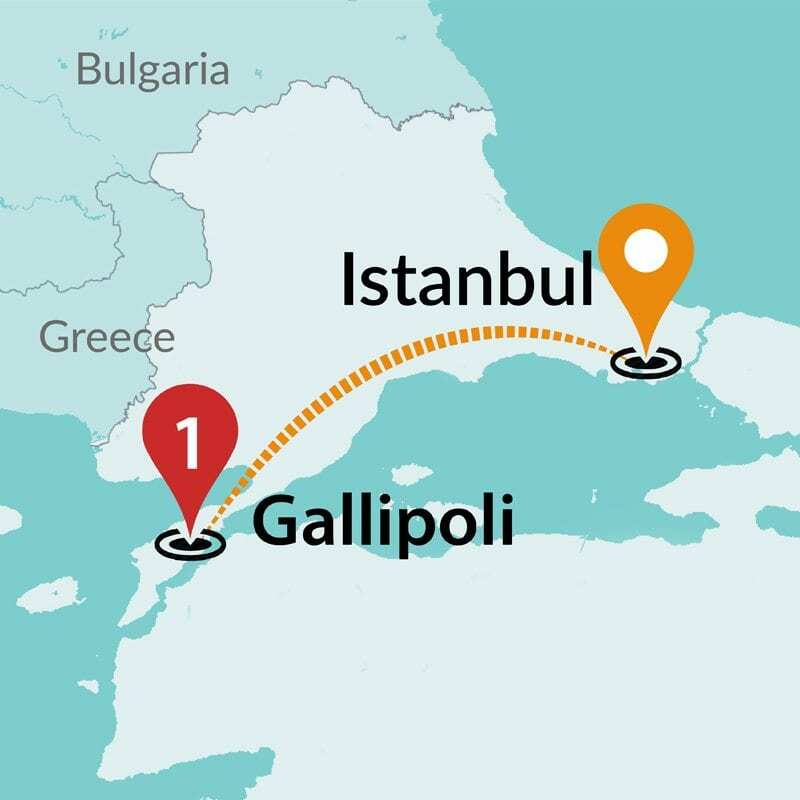 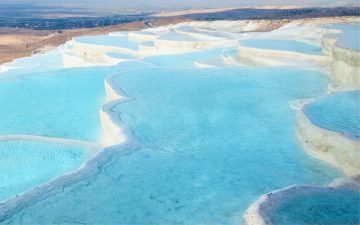 For the latest travel advice from UK Foreign & Commonwealth Office (FCO), please visit: https://www.gov.uk/foreign-travel-advice/turkey. 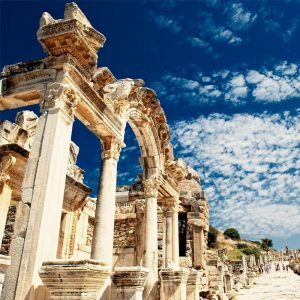 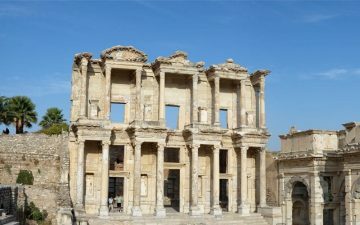 The culture of Turkey has been obtained from the many cultures of the Mediterranean, European, Middle East and Asian societies, with a lot of these customs originally brought together by the Ottoman Empire. Around 99% of Turkish people are Muslim with most belonging to the Sunni Branch of Islam, meaning that Muslim events such as Ramadan are very apparent in their society. 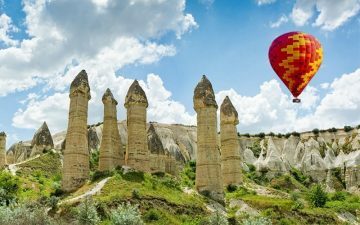 Turks are renowned for their friendliness and hospitability and is perhaps one of the only nations that comprise every extreme of Eastern and Western culture. 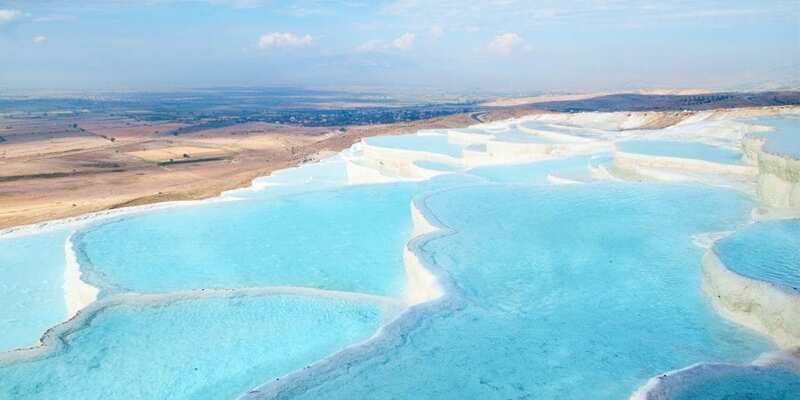 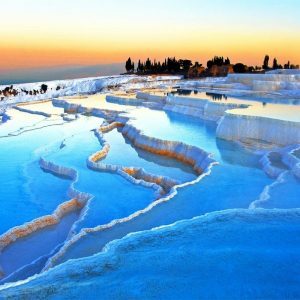 The villages of Turkey tend to be very traditional and modest whereas large cities such as Istanbul, are destinations where visitors will find a melting pot of both Eastern and Western influences. 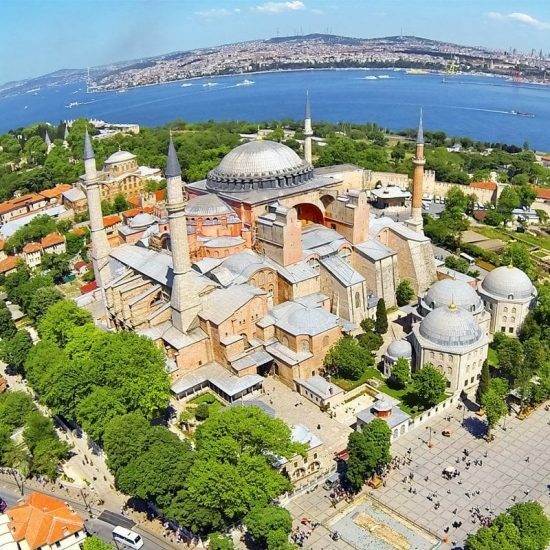 Travellers will discover not only plenty of mosques, hamams and Turkish coffee shops but also bars, nightclubs and modern clothing stores. 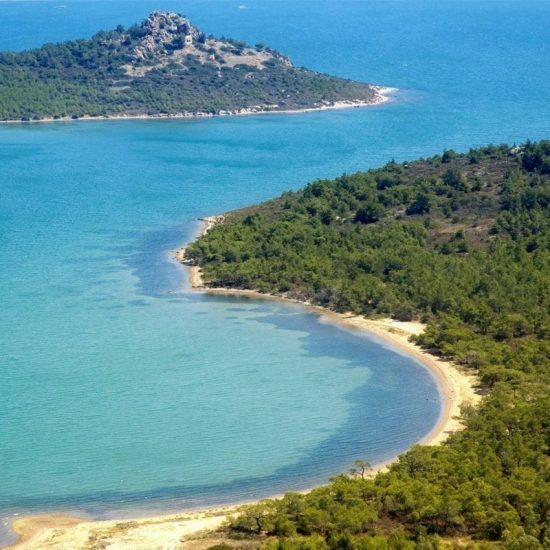 Turkish food is among the greatest on earth with many of the dishes originating from the Ottoman cuisine. A lot of Turkish cuisine is regional, contrasting from one place to another with dishes that have plenty of variations using spices, meat, seafood and vegetables. 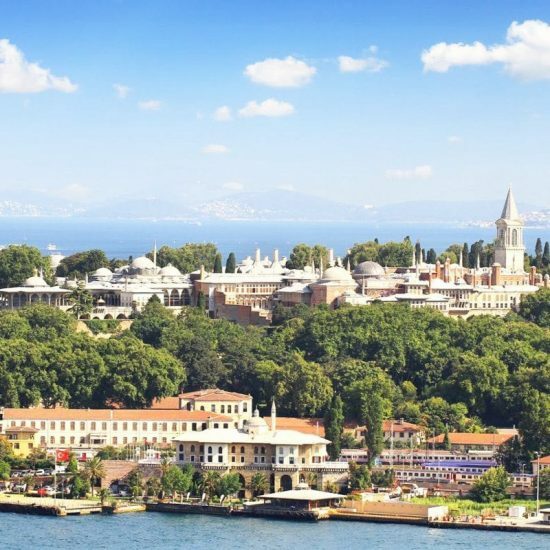 Street food is very popular with cheap eats of döner, köfte, gözleme, pide and mussels’ being readily available. Restaurants offer an array of Turkish cuisine and prices vary per the type of establishment. Turkish coffee and tea is widely drunk along with two national drinks, the first being a salted yoghurt based drink and the other being an alcoholic beverage called raki. 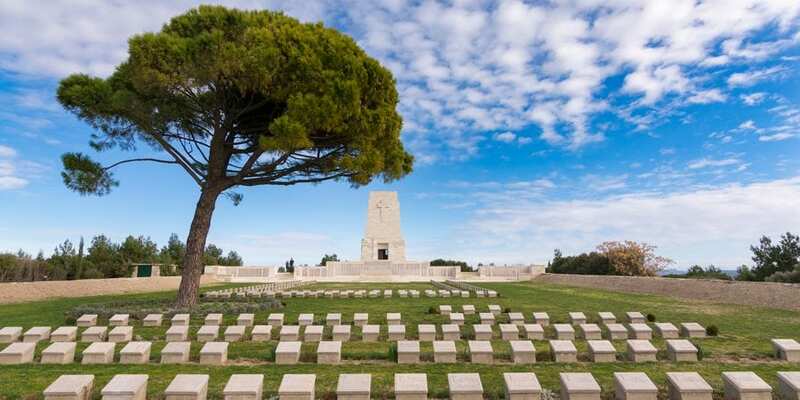 Whilst on an Anzac Day tour, experiencing the shopping scene is a must. 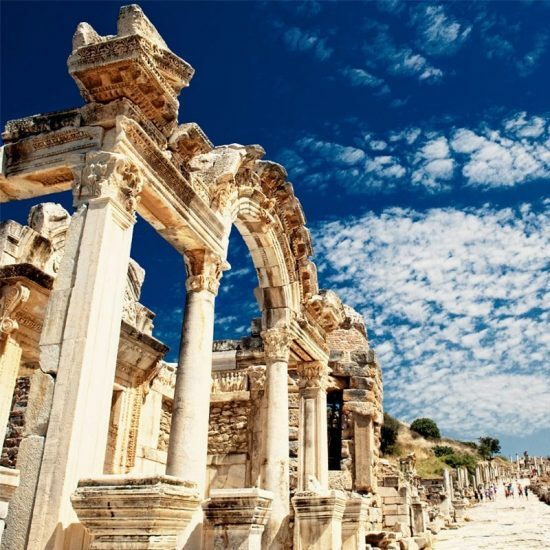 With plenty of markets, stores, shops and bazaars to choose from you’re able to discover a wide range of beautiful unique crafts, textiles, jewellery, clothing and furniture. 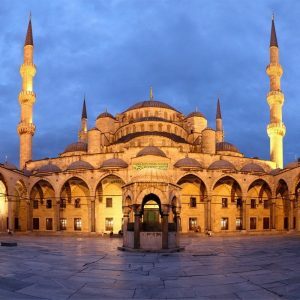 Turkey is also home to the Grand Bazaar; the biggest old covered bazaar in the world, with over 3,000 shops of all kinds. 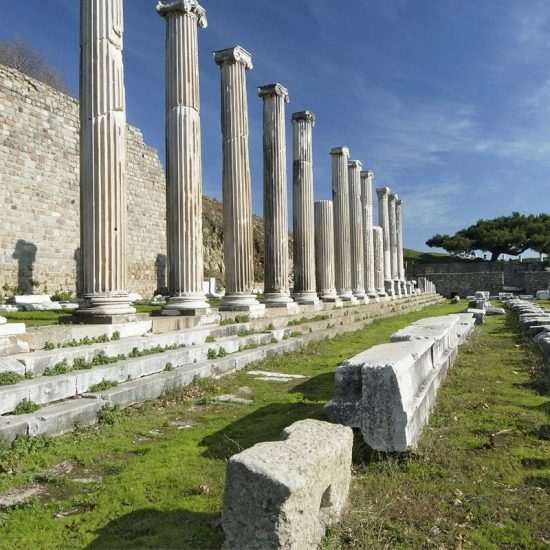 Haggling is also part of the experience, so brush up on your skills.